UNIQUE EXHIBITION BRINGS POLISH AND BRAZILIAN DESIGNERS TOGETHER AT BRAZIL’S MOST PRESTIGIOUS MUSEUMS. a comprehensive presentation of Polish culture in Brazil. 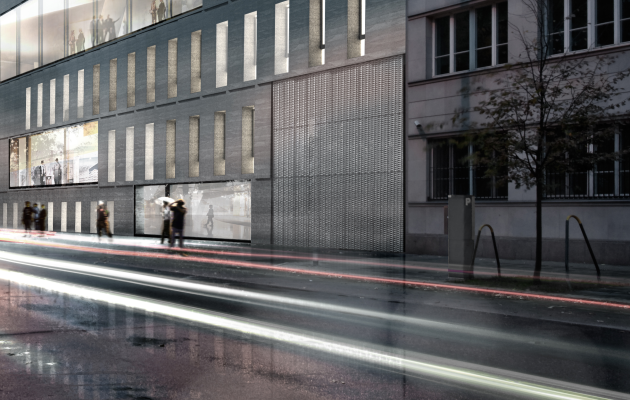 Polish theater, art, film, dance, architecture, and design. 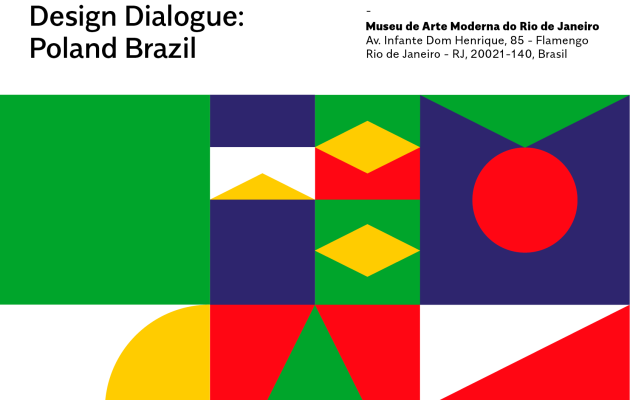 The Design Dialogue: Poland – Brazil exhibition, co-organised with The Spirit of Poland, will juxtapose historical and contemporary poster art, as well as showcase contemporary icons of both Polish and Brazilian product design. 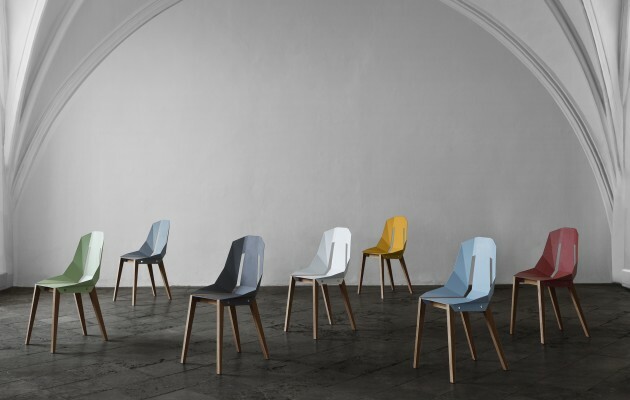 Faculty of Design at the Warsaw Academy of Fine Arts is planning to organize a series of conferences named FAIR DESIGN. 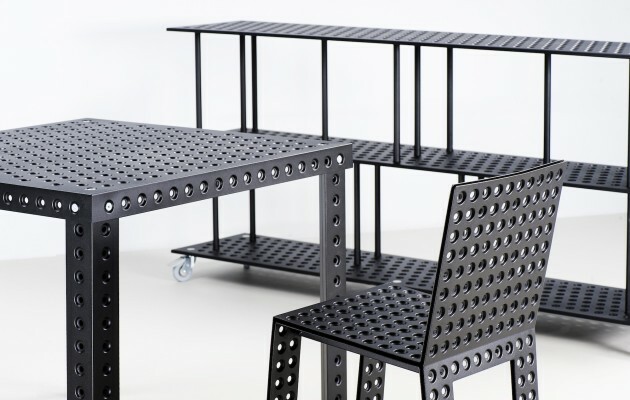 They will be dedicated to the theory and criticism of design in terms of its functioning in the quickly changing social, cultural, technological and economic circumstances. The conference is intended to serve as a forum for discussions which could stretch beyond the professional designer circles. 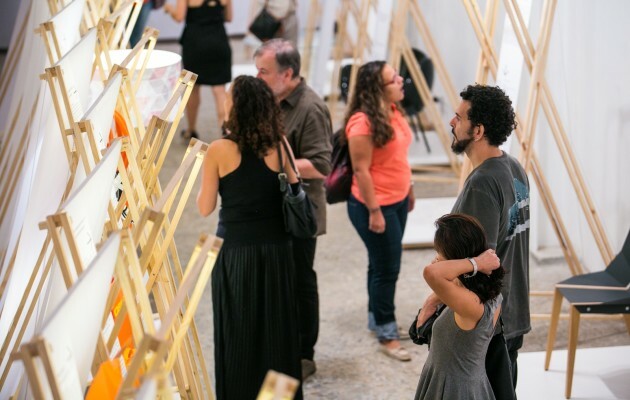 The fourth exhibition of Polish design in Brazil has just come to an end in Rio de Janeiro in June. To mark this occasion, The Spirit of Poland, together with the City Council of Warsaw, held a debate focused on promotion Polish design, entrepreneurship and culture abroad. 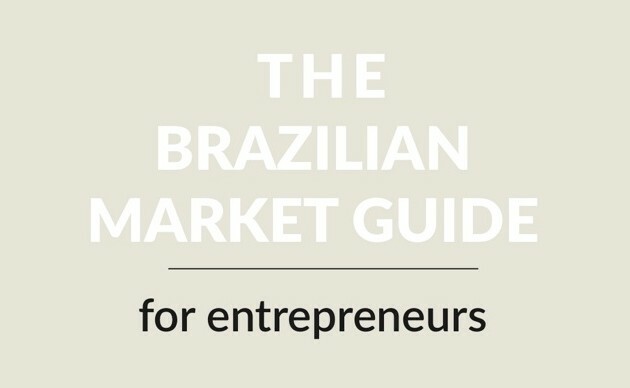 The Spirit of Poland team presents THE BRAZILIAN MARKET GUIDE for entrepreneurs. This manual was commissioned by the City of Warsaw and the European Creative Cluster Lab (ECCL). It is addressed to European entrepreneurs (SMEs) who intend to start up business activities in Brazil or to expand their international cooperation in the Brazilian market. It also includes tips for entrepreneurs specifically from the creative sector. The fourth exhibition of Polish design in Rio de Janeiro is coming to an end, after being extended until the 27th June. 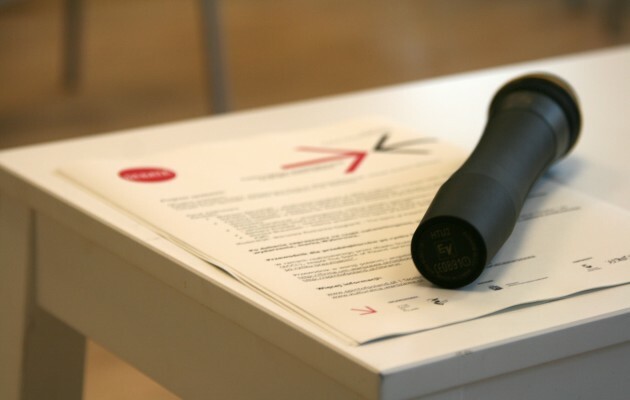 To mark this occasion, the organisers of the exhibition, together with City Council of Warsaw will hold a debate focused on efforts made so far to promote Polish design, entrepreneurship and culture abroad. The Spirit of Poland exhibition in Rio de Janeiro is officially opened. 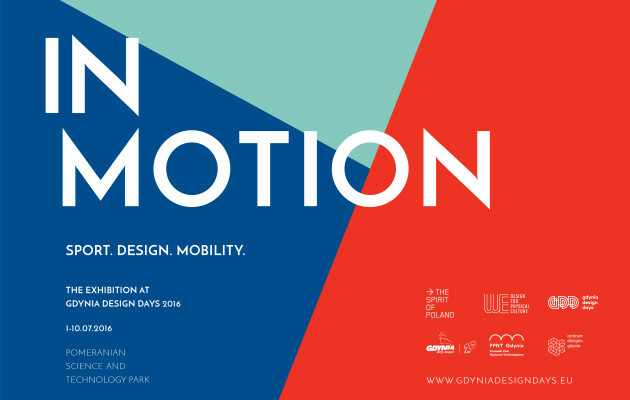 As a result of collaboration with culture.pl, Polish design is on showcase at the Centro Carioca de Design. On Monday, 6th of April, Centro Carioca de Design hosted a panel discussion with the main theme: Design in Brazil and in Poland. Similar or completely different challenges? We were delighted to share our thoughts with Brazilian design experts, as well the audience, who joined us that evening. 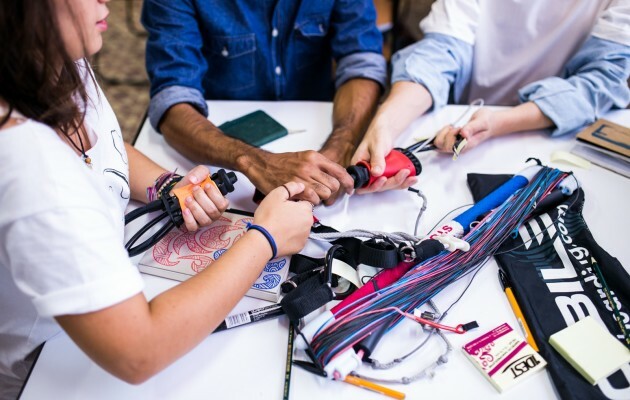 As part of the exhibition, which takes place at the Centro Carioca de Design, we organise a series of talks and workshops for local design community and students.